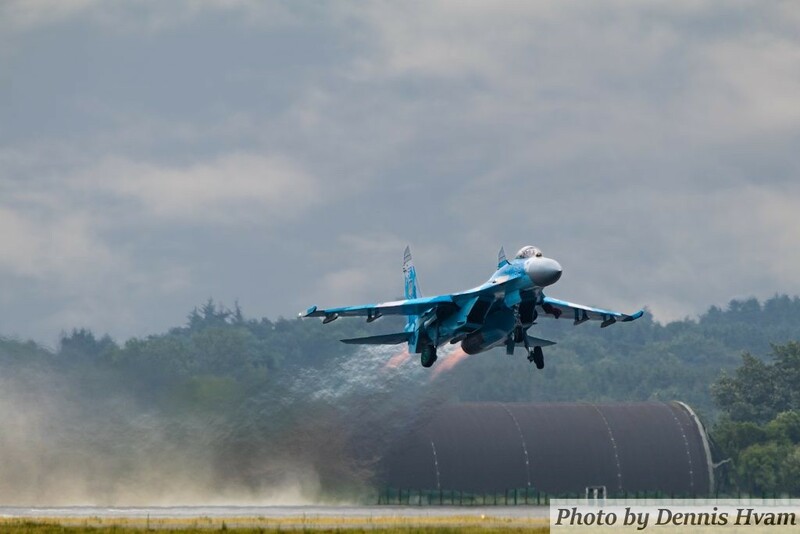 The SU-27 Flanker, what an aircraft! I got this picture at the Danish Airshow 2018. This entry was posted in Airshow and tagged 80D, canon, sigma, SU-27.